Registration for 3 members of the same corporate company membership. We have a special guest speaker this month. A man! Our usual approach is to have female speakers, but we decided to mix it up and extend an invitation to Jim Pyke to speak to our group. Cybersecurity is a critical and current topic for anyone who uses a computer or phone and the internet. 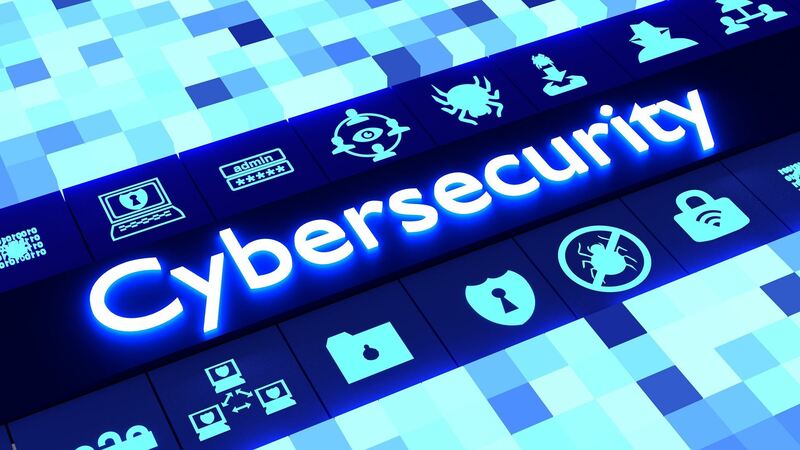 Join us for an informative evening on cybersecurity with Jim Pyke, long time local and owner of a business technology management and consulting practice. Jim works with a wide range of customers from local emergency districts to large real estate developments and golf resorts throughout the United States. He also teaches two classes at Vail Christian High School; AP Computer Science and Cybersecurity. 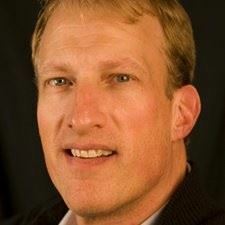 Jim holds a Masters in Computer Information Systems from Colorado State University and over his 26-year career has received multiple certificates in the field of information technology and cybersecurity. Among other topics, Jim will walk us through protecting our personal information, detecting attacks and data protection. As always the evening will include dinner and a cash bar. We look forward to seeing you at April’s event. Dinner: The evening will start with networking with a cash bar and then proceed to a delicious dinner - Chef's Choice. RSVP: Please register for the event by 5pm on Monday, April, 8, 2019. Your advance registration helps us plan for a great evening and reduces check-in wait time. You will receive an email when your registration is confirmed. Please register for one ticket at a time per person.